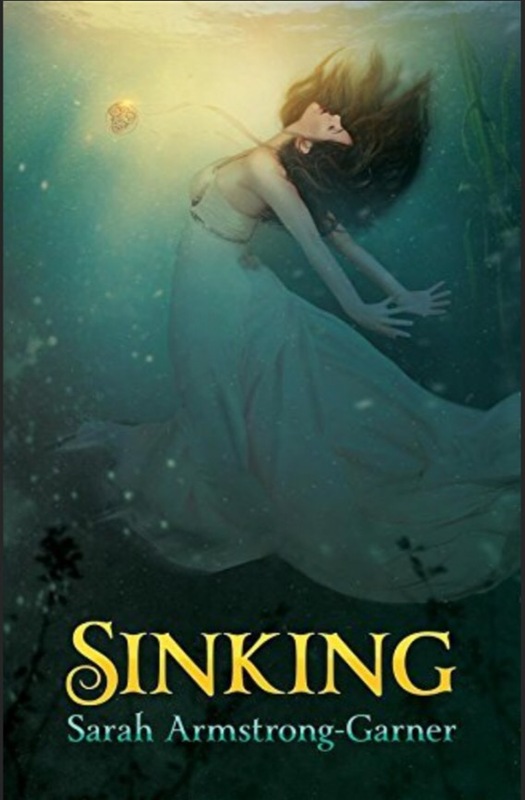 This week we’re getting to know Sarah Armstrong-Garner, author of Sinking, a delightful YA fantasy novel and the first of a trilogy. Aidan Boyd loves two things. His ship and the sea. When Jocelyn is thrust upon his vessel in the midst of his superstitious crew, he finds himself intoxicated by her—willing to give up everything for her. He soon finds he cannot live without her. Hello and thank you for having me on your blog! I am a YA fantasy writer and mother to three rambunctious children, who make everyday exciting. I am currently working on Rising, the third book in the Sinking Trilogy. I’m excited to read more about Jocelyn! I first fell in love with reading when I visited my Aunt and Uncle’s and picked up the book From the Corner of His Eye, by Dean Koontz. It was the first time I had read a book for fun and after that I was hooked. My favorite book from my childhood would have to be The Jolly Postman and Other People’s Letters. It is so much fun to pull out letters and read them. From the Corner of His Eye gave me the love for reading as an adult and Neverwhere, by Neil Gaiman brought me into the world of fantasy. Both of theses books challenged me to see the magic in the world. The last book I read was A Court of Thorns and Roses by Sarah J. Maas. It was brilliant and a fun read. My current favorite is The Lunar Chronicles by Marissa Meyer. I love the world Marissa created with her books. The Lunar Chronicles is my current favorite, too. William Shakespeare because I would love to meet the man who created works of love and tragedy that still last today, and also to see if the theories of who he really was are true. I didn’t realize I wanted to be a writer until college, but looking back I was always writing and creating stories. I even have a play I wrote in elementary school. The first story I ever wrote was about a bear, swan, and the dangers of strangers. I was in elementary school and my mom helped me write it. I wish I could find it, but we wrote it on a typewriter and the original was lost over time. Managing my time. I’m the oh no, wait-for-the-last-minute-to-do-anything writer, which I am getting over slowly. The best part is seeing my books finished and to be able to share my imagination with others. The best advice I have ever received is to follow your heart and do what you love. If you work hard it will happen, you just can’t give up. I am finishing up on The Sinking Trilogy and then I’ll be moving on to finish Autumn in Neverland. Ooh, such a tease! I can’t wait to hear more about it. I love photography and animals. We have a small Ronald McDonald farm with chickens and a rabbit. That’s a great question. Hmm… I would have to say dancing. I would love to be able to dance, but I have two left feet. 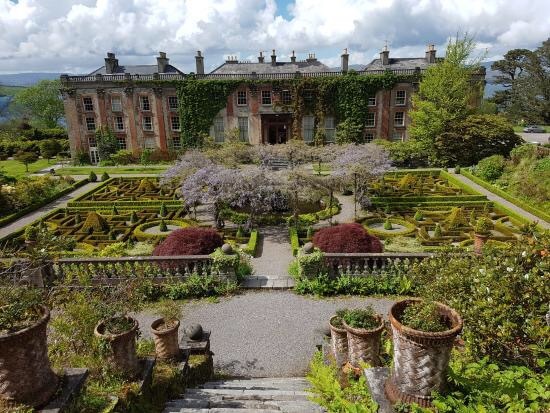 That’s easy, I would go to Bantry Ireland and visit the Bantry House. Thank you so much for having me here today! I would like to tell everyone to follow your dreams and put in the work, for nothing happens over night. Thank you for sharing a bit about you. I’ll keep an eye out for more of your books!